Earlier this year Facebook launched their augmented reality features across the social network. Immediately we saw campaigns by big brands such as Nike and Michael Kors create branded AR campaigns, using the new technology, which instantly showcased how AR can increase engagement and branded content sharing. 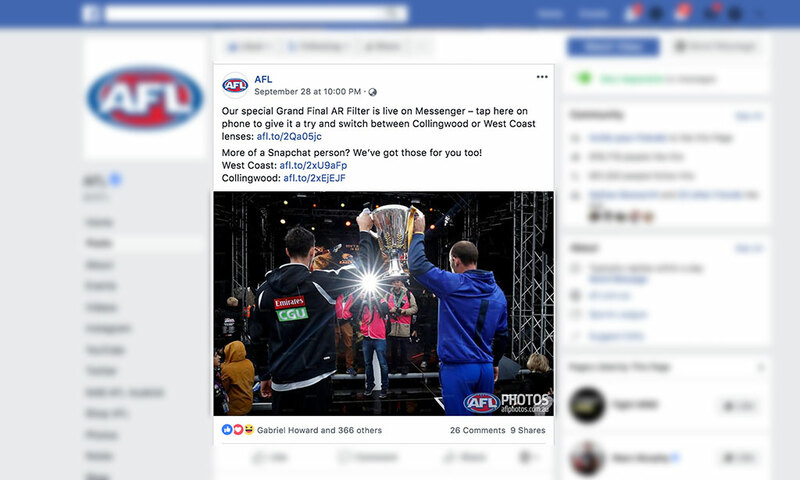 Now the AFL have embraced augmented reality, using the Facebook camera to help fans support their favourite team in the 2018 AFL Grand Final. The AFL’s augmented reality effects were built by Catalyst’s Augmented Reality Studio, using the latest face mapping technology. Fans were able to show their support for their favorite team in an easy, fun and engaging way through the use of the AR filters and masks and the effects quickly took off as thousands of fans interacted with the feature. 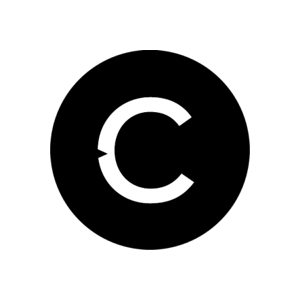 Catalyst are at the forefront of developing augmented reality and creating immersive content & experiences across social media, apps and interactive activations. 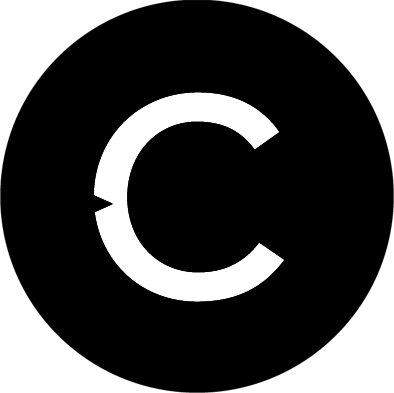 “We’re now able to create AR games, effects, face masks and even capture data, which opens up so many exciting options for Augmented Reality ” Gabriel Howard, Creative Director Catalyst. 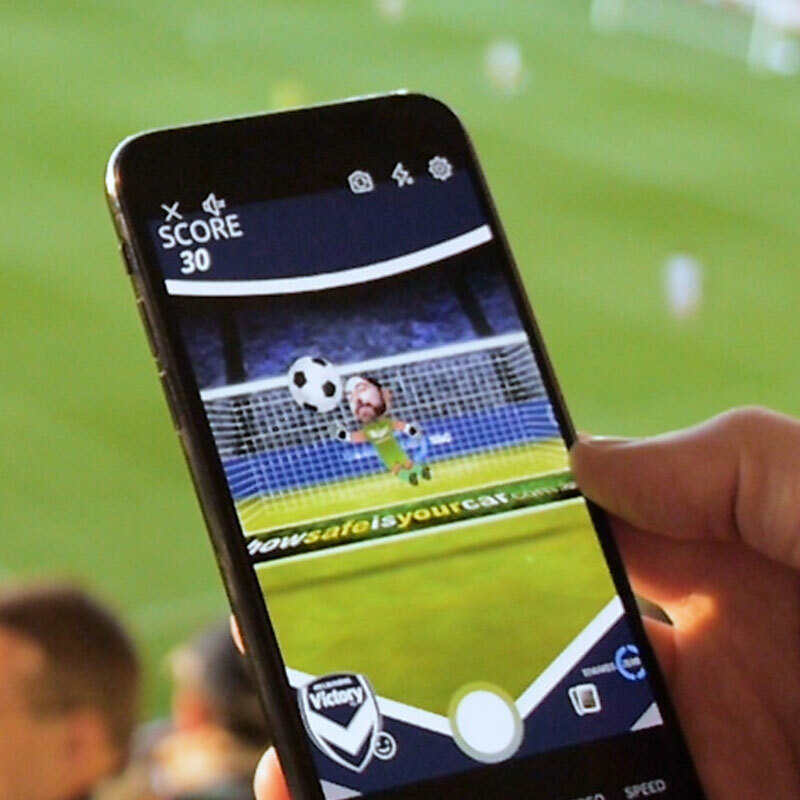 Below: The AFL increase fan engagement and content sharing using augmented reality effects for the West Coast Eagles and Collingwood Football Club. 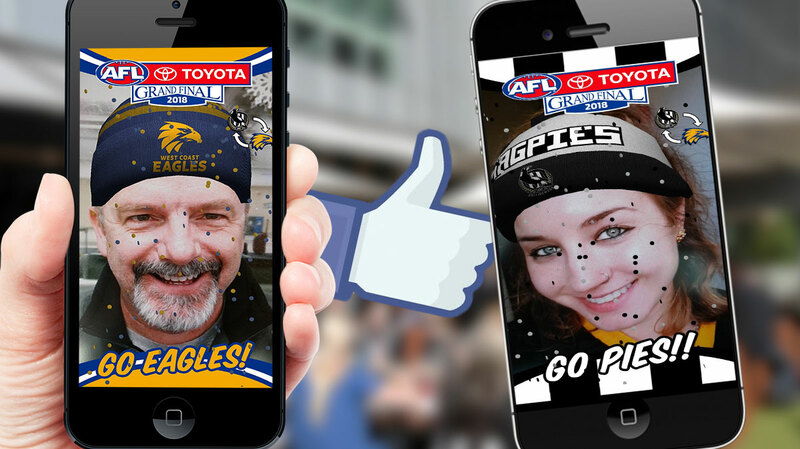 Below: AFL fans use Facebook’s augmented reality features to show support for their club using the AFL Grand Final effects and face masks. We’d love to hear from you about your Augmented Reality idea!